Where do you turn when you need God’s thoughts on life? 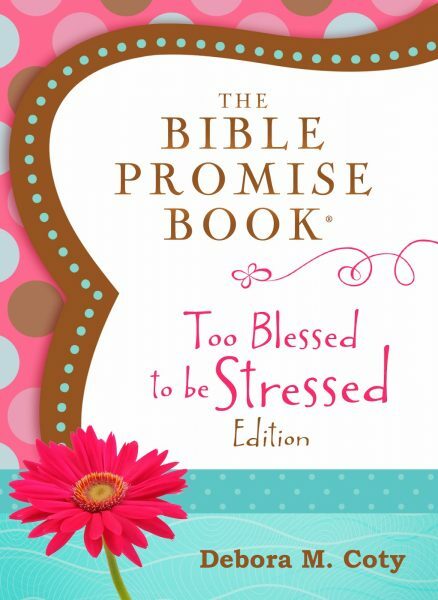 The Bible Promise Book, now in a brand-new Too Blessed to Be Stressed edition. Barbour Publishing’s Bible Promise Books are perennial bestsellers, with millions of copies in print, and this unique edition features inspiring themes from the popular women’s title by Debora M. Coty. 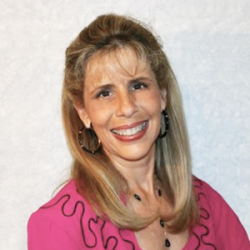 With Bible promises arranged into more than a dozen topics—including Faith, Gratitude, Laughter, Mercy, Peace, Trust, and Relationships—each scripture will speak directly to your heart, drawing you ever closer to your heavenly Father.